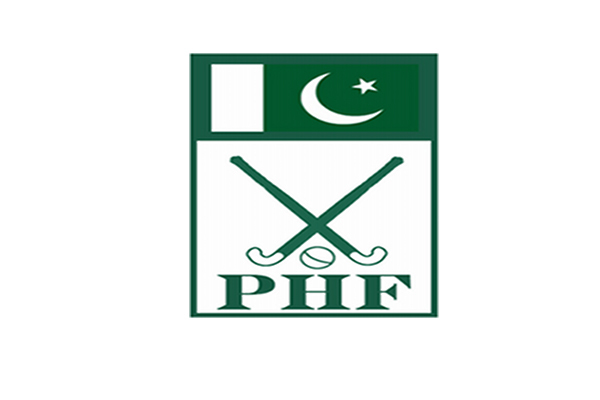 ISLAMABAD, Jul 22 (APP):Pakistan Hockey Federation (PHF) Secretary Shahbaz Ahmed Sr believes players needed to be educated if we want to survive in the game saying an illiterate cannot carry on in international sports without education. Talking to APP, he said there should be four to five hockey centers built in the country which must come directly under the federation. “The youth must then be spotted from grass-root level and trained in these centers where proper education and diet is provided to them in order to groom them according to international standards,” he said. He said a proper annual budget must be set for federation as to manage the affairs all by itself. “Every time we have to plea for grants from government to participate in national and international championships. If a proper budget is set for PHF then we can manage the game all by our self from grass-root level,” he said. He said jobs must also be provided in order to attract youth towards the game. “At our time players had permanent jobs in several departments,” he said. Speaking about the dismal performance of green-shirts in Champions Trophy and series against Canada, he said how 13th ranked pakistan could have beaten top teams in Champions Trophy. “Pakistan is ranked 13th in International Hockey Federation (FIH) rankings while Australia, Argentina, Belgium, Netherlands and India are in top six,” he said and added how can anyone expect good results from Pakistan. He said Pakistan beat Argentina (Ranked No 2) which was an achievement for the team but no one saw that. “On the other hand Pakistan development squad that lost the series to Canada was Pakistan junior team playing against Canadian senior team. The Pak-Canada series was all sponsored by our Canadian counterpart and had nothing to do with FIH rankings. Our junior team went to Canada for international exposure then why so much criticism,” he said.